What is the Best Way or Resource to Learn Bootstrap as a Web Designer? Creating responsive websites are becoming a must in today’s world, wherein devices come in all forms, shapes, and sizes. From PC desktops to laptops to smartphones to even smartwatches, there are multiple devices that developers must now consider. Bootstrap aims to simplify this significant problem. 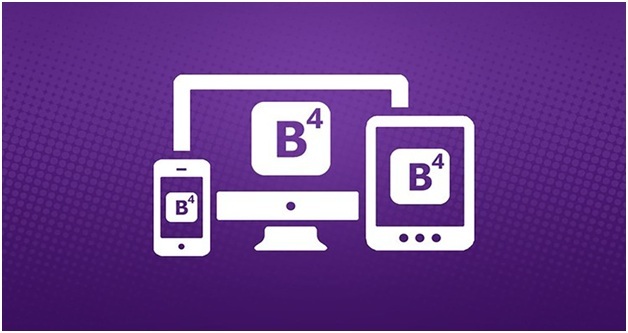 Learning Bootstrap will be easy if you have the basic knowledge of HTML and CSS. 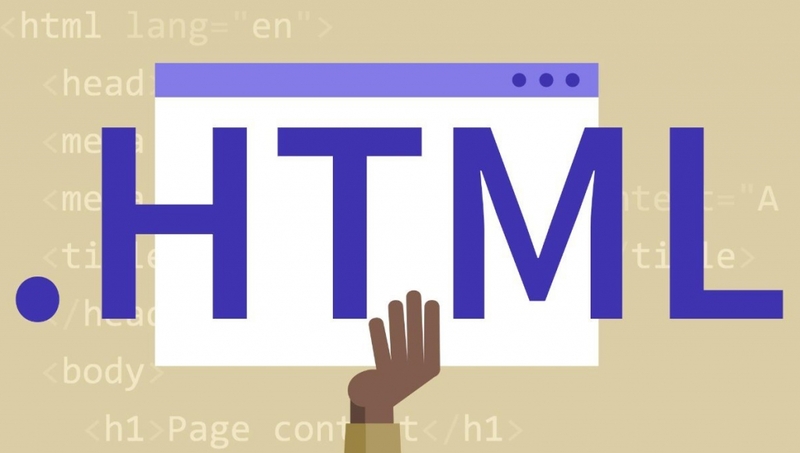 If you are new with these skills, we highly recommended you to learn HTML, CSS basics first then start learning bootstrap. There are several web tutorials available on the internet. Start learning online instead of offline books. If you learn online there will be an option for learning with code execution; Because web skills such as web programming are not that easy, it will take time to become an expert web developer. They have a few tutorials, that might take some time, but examine most of the features of the site. You can get the latest version from the site and try out the tutorials on your local device. Once you have finished the tutorials, the site also has a few pre-made templates of website layouts. You can utilize the source code of these websites to probe the website structures. In simple terms, Bootstrap is a style guide and toolkit to help developers quickly build front-end layouts.It contains a CSS reset, typography styles, grid classes, and components to add functionality to your website or web application. Bootstrap does the same thing for style and page layout. You could write everything from scratch, or you could build your methods on top of a solid foundation. Most websites have a header, footer, navigation, column grid, modals, carousels, etc. Bootstrap contains these components, so you save time by not having to rewrite styles you would probably require anyway. Also, it is written mobile-first responsive so you can control your components and grid layouts at various window widths. It again saves you time from having to write your own media queries to make style adjustments. So keep learning as fast as possible as web technology trends are the fastest growing industry in the world today. So to stay in web development, you need to be more dynamic with problem-solving skills. 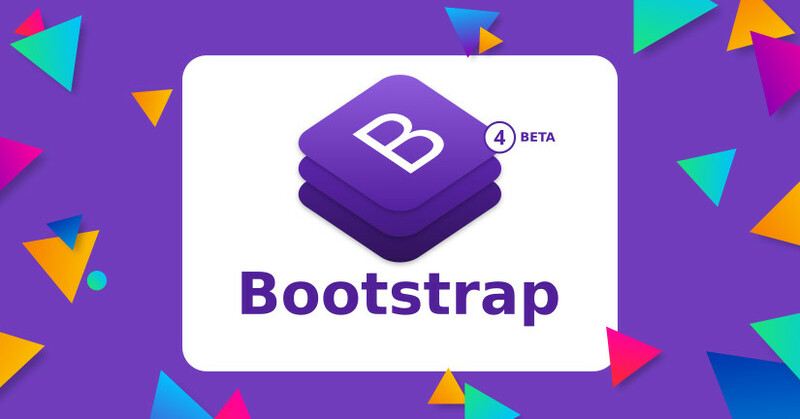 We hope that you’ll find several bootstrap courses. Take note that some are for free, and others come at a reasonable price. We hope this helps. All the best and happy learning!